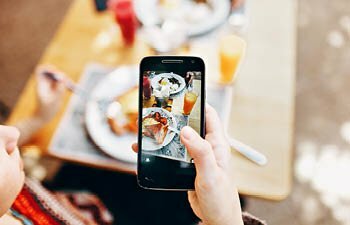 Within the Bite Network local food and drink directory, you’ll find an extensive list of independent food and drink businesses, as well as some of the best food and drink events. 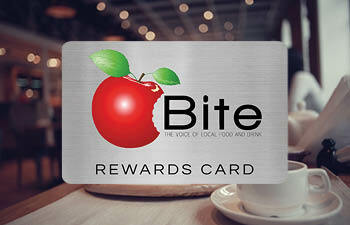 Also on the website, you can access the latest local food and drink news, some amazing special offers and learn about the exclusive benefits you could be enjoying with a BITE REWARDS card! Our aim is to make the enjoyment of local, independent food and drink easy and accessible to all. There’s such a lot of information out there and sometimes it can be difficult to find what you’re looking for. We’re here for you and we’re constantly scouring the region to bring you the very best independent and local food and drink retailers, events, producers, eateries and experiences. So, save yourself all of that searching, we’ve already done it for you. In addition to the great variety and taste you’ll enjoy when you shop and eat with the businesses you’ll find in our directory, you could also be benefitting from fantastic loyalty rewards and some amazing special offers! 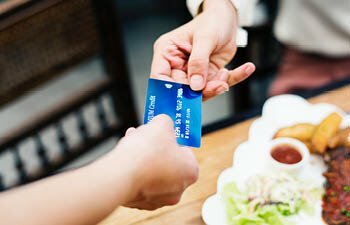 Spending £10 in a local food outlet is actually worth £25 to the local economy, as it gets re-spent locally several times (a local multiplier of 2.5). Whereas, £10 spent in a supermarket leads to only £2.40 spent in the local economy. Smaller independent 'local food' outlets support three times the number of jobs than national supermarket chains! One job for every £46k in turnover, compared to one job per £138k turnover at national chains. Locally produced food bought from a local retailer is worth almost 10 times as much to the local economy as the same food from a long distant producer, purchased in a supermarket. Search our local food and drink map!